The Kitchen, Inc. Celebrates 35 Years of Making an Impact – The Kitchen, Inc.
SPRINGFIELD, Mo. 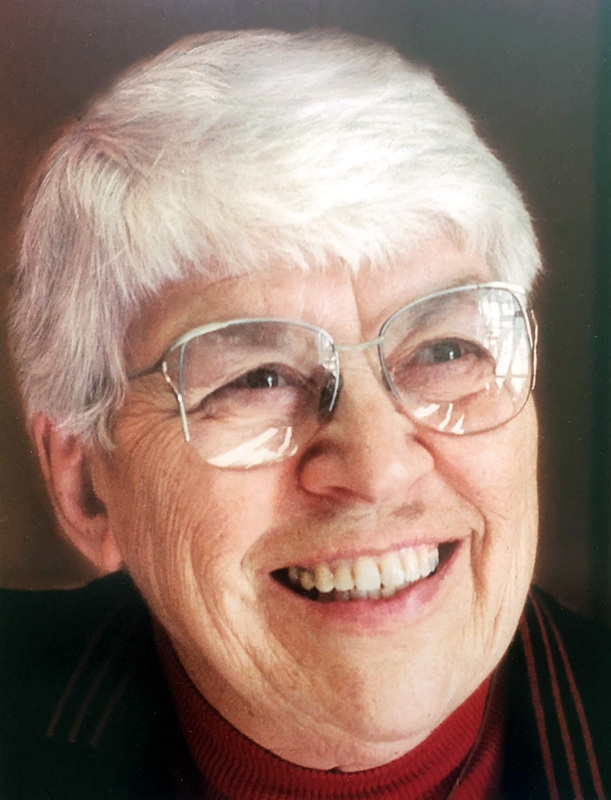 (March 27, 2018) — On March, 27, 1983, Sister Lorraine Biebel took $50 and began serving meals to the homeless. That first meal was held in the St. Agnes School cafeteria and had 39 diners. In less than two months, more than 200 people were being fed by Sister Lorraine and her group of volunteers. Sister Lorraine’s legacy continues today as The Kitchen, Inc. provides housing and stabilizing services to 637 individuals including 228 children. The 637 also include 135 veterans and their families and 31 seniors. Our Rare Breed Youth Outreach Center serves more than 1,000 youth a year averaging 50 youth (ages 13-24) a night. As one of the largest social service providers in our area, The Kitchen currently employs more than 40 people with more than half working as case managers and youth workers. It is those employees who work with the clients in our housing programs and at the Rare Breed Youth Outreach Center that give our organization a 77 percent success rate of clients remaining stably housed after exiting programs. The case managers and youth workers help create individualized plans with the clients to achieve goals such as employment, continued education and overall wellness. The Kitchen also meets another community need through its four affordable housing developments with a combined 222 units. The units are available through income-based guidelines and help those in our community obtain and maintain stable housing. It is only through the support of the community that The Kitchen is able to continue the work of Sister Lorraine. Our volunteers and donors are vital to the success of the organization. We continue to ask the community to provide time, talent or treasure to The Kitchen. We offer volunteer opportunities unique as those wanting to give back. Unrestricted donations allow us to provide the support needed to give our neighbors in need a hand up, not a hand out. While we may have begun as a soup kitchen, Sister Lorraine named the organization after what she deemed the most important room in the home…the kitchen. She said the kitchen was the heart of the home and what more fitting name for an organization helping the homeless find their way home. SPRINGFIELD, Mo. – Wake up. DO GOOD. Repeat. That’s the motto for Springfield-based Heroes Coffee Company. Once again, that motto is more than just words. This week, Heroes Coffee is launching a brand new brew aptly named Do Good. Summer has arrived in the Ozarks and many families are hitting the road. However, for some in our community, there’s no vacation from homelessness. This time of year can be a struggle for area agencies. The Kitchen, Inc. is no exception. Donations fall flat, but there’s still a need to provide emergency shelter and other housing options for the area’s homeless. Financial contributions to The Kitchen, Inc. are down $200,000.